Politics played center stage in the United States on Friday night, once again occupying the front page of press outlets everywhere, and hitting hard in the blogosphere. But in plain words: we won’t see anything until we see the Vice Presidential debate. And this is essentially because of Barack Obama and John McCain. After a debate of their own that was close enough to produce mixed feelings along the left and right press, both senators have simply set the grand stage up for the rest of their respective tickets. 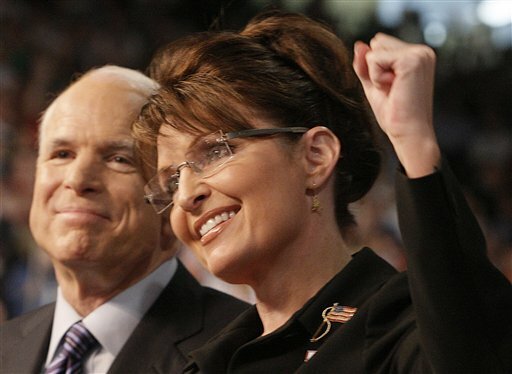 But what I really am yearning to see is Sarah Palin. Because for the first time, I believe that she is under pressure. Since her “blindside the press” entrance into the national stage, I have been fascinated by her stardom that has caused a wildfire inside the media. But most prominently, I have been in awe of her difficulty to interview. And this raises a great point that has gone unnoticed — Sarah Palin’s vice presidential debate could very easily end in a complete disaster for the Republican party, mostly because no one knows what to expect from her, including me. Why? She has avoided the press, only occurring in three formal interviews, which is a sharp contrast to her debate opponent: Joe Biden has appeared in nearly one hundred. But what I do know is that what we have seen from her rare appearances is that she is not very good at thinking on her feet. There is no disputing from either party that (I’m not about to get partisan) that she has fumbled in all of her interviews, sticking with her proven false points. But there are two very large differences from an MSM interview and a debate — one being that it is for much higher stakes. The other, (which as a democrat I must admit I am happy about) is the fact that she is debating Joe Biden. What I mean by this is that Biden is essentially the worst person she could dream to face — someone who (unlike Obama), will ruthlessly exploit her lies and attack with “brutally honest remarks” (CNN). And this is not just because he has this type of political strategy, but he can afford to. Why? 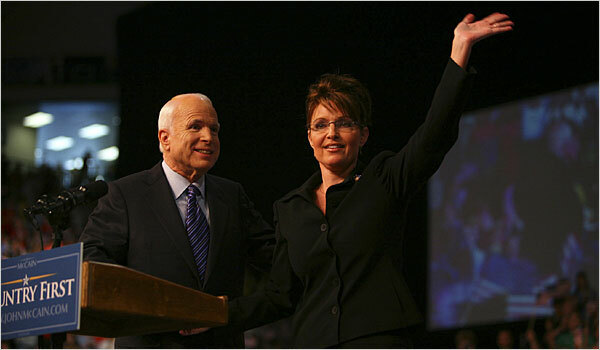 I believe that if Joe Biden successfully makes Sarah Palin look like a mayor again on national television, the McCain camp’s “cheater” and “darkhorse” cries will be overshadowed by Palin’s backlash. And if he doesn’t succeed? I think that Biden will at least be able to recognize that his tactic is not working as he might have wanted, and go back to the subject where he can win — politics.